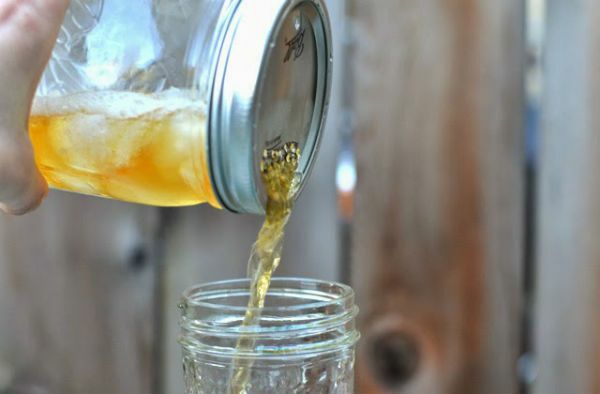 There's no denying that Mason jars are going through a renaissance right now. Left for years to collect dust in thrift shops and flea markets, these jars are finally hot ticket items again. The reason for their popularity is simple: they're so versatile. 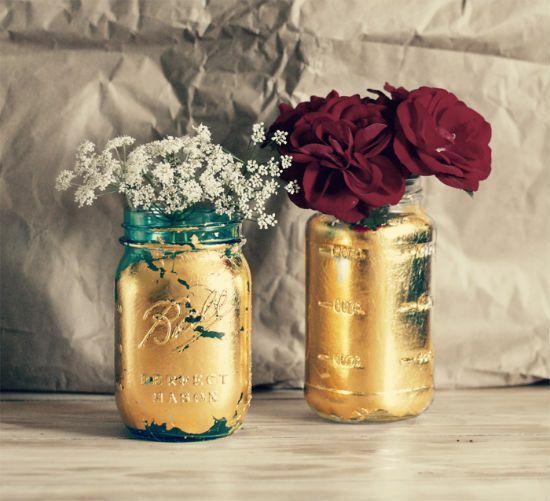 It seems like there's a perfect Mason jar craft for every room of your home. 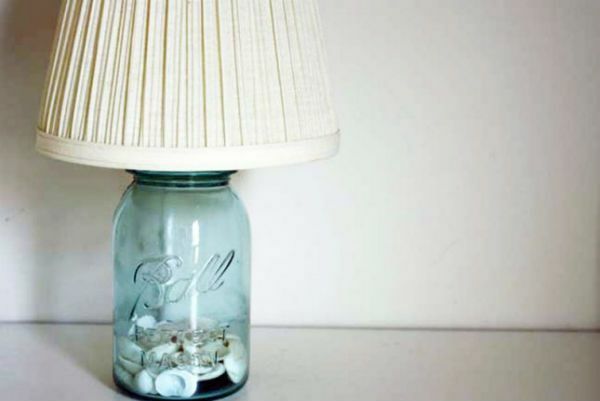 We've tried quite a few of them, and these 21 simple DIY projects are our favorites. 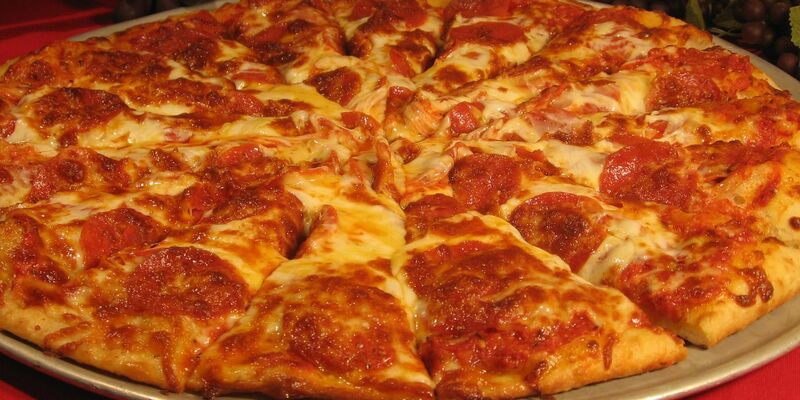 Be honest: doesn't this just look nicer than a cardboard box sitting on your living room table? You simply switch the hard jar top for a circle of craft paper, with an "X" cut in the middle. Then, design and decorate to your heart's content. This craft is actually a great dining room fixture too, because it works just as well with napkins. It takes just a bit of electrical know-how to make this project, but the result will look beautiful in your backyard. 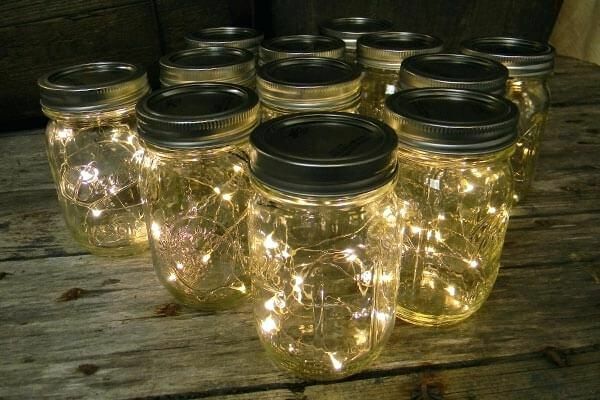 For a little more light, try making a string of Mason jar fairy lights, which combine Southern style with modern flair. 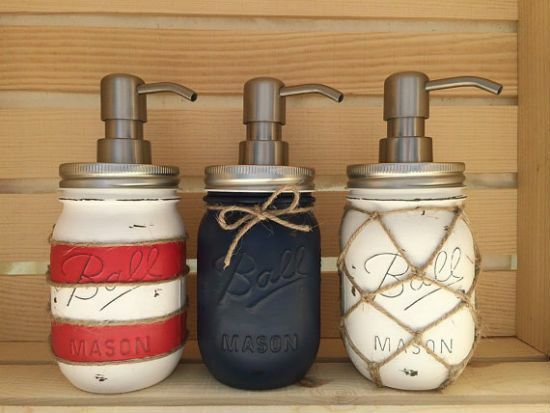 Add a little rustic charm to your next get together with these drink makers. Yes, a real bartender would faint to see you use homemade tools. But honestly, the drinks taste just the same. You just switch out a solid top for a perforated one to pour out the drinks. 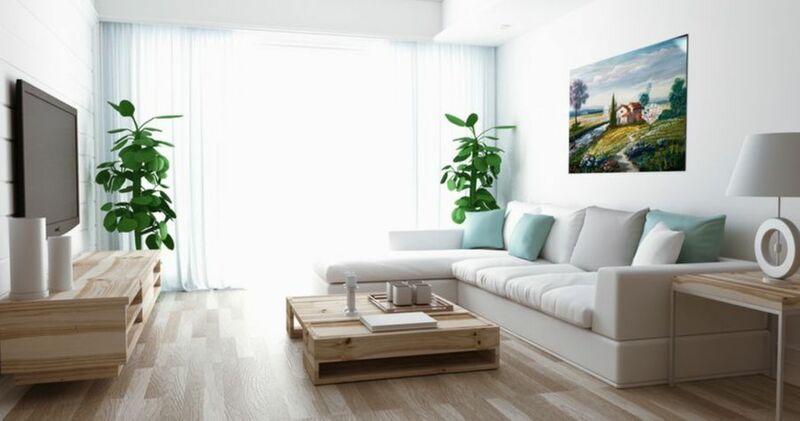 A small cutaway view of the outside world is the perfect way to bring nature into any room of your home. There are all sorts of designs out there to inspire you, from mini flower and herb gardens to moss jars and even zen gardens. 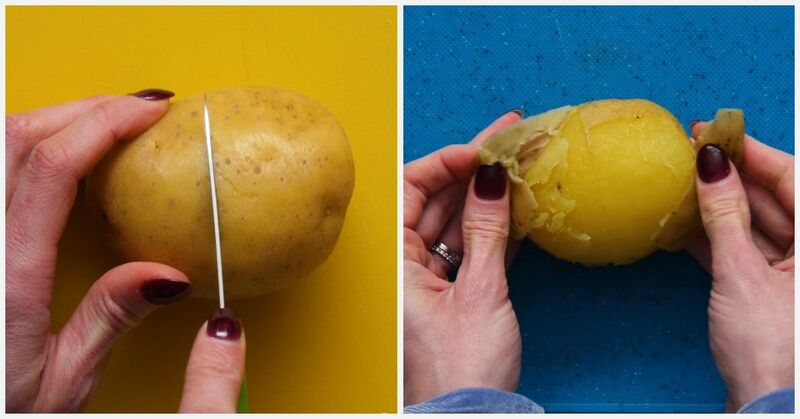 This thrifty project takes a little dedication, but the results taste so, so good. Make your own crunchy dills, or trendy avocado pickles. For the truly daring, we recommend the "koolickle," or Kool-Aid pickle. Stand out from the lunch bag crowd with this stylish way to carry your snacks. Plus, combining a used pudding, jello, or fruit cup with a screw-on lid is cool and eco-friendly. If you want to attract wild birds to your garden, you need plenty of fresh food. It couldn't hurt to add one of these simple, homemade feeders to your yard. The birds aren't picky about looks, after all. I find that the soap bottles and dispensers available at the big box stores are all pretty bland. 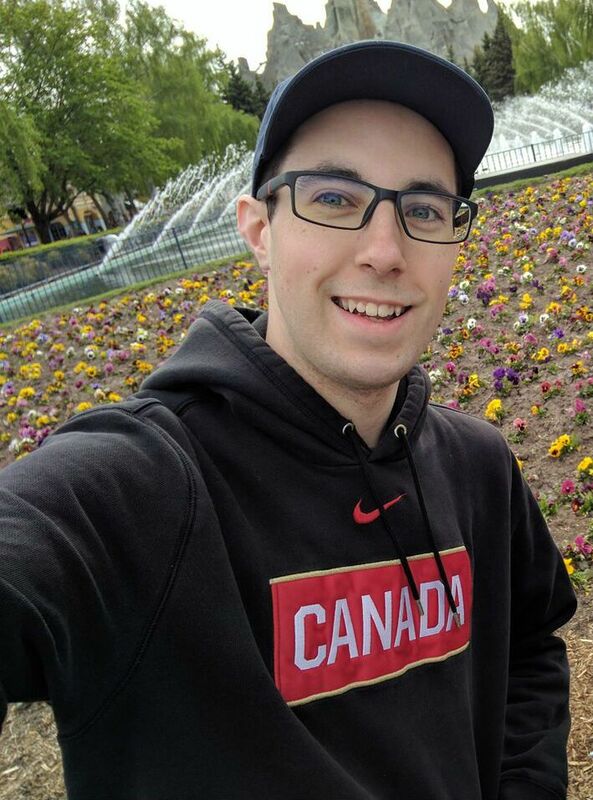 This one has personality to spare. 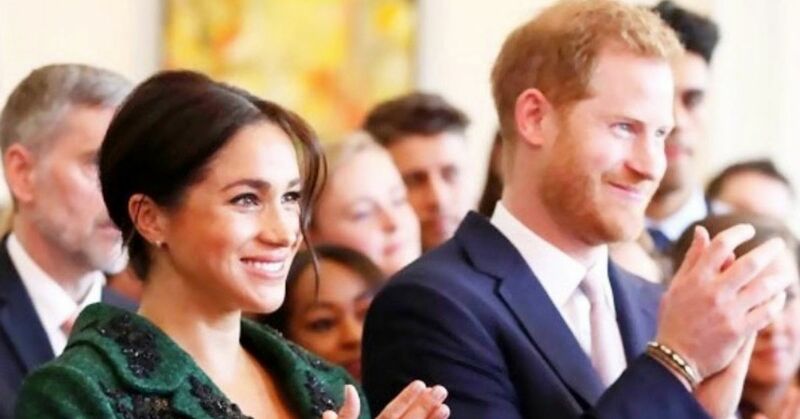 I guarantee your guests will want to copy it as soon as they see it. Whether you're interested in beautiful flowers or a cheap and healthy herb garden, Mason jars are perfect little planters. You can easily hang them up out of the way, or leave them to decorate a table or windowsill. All it takes are some seeds or cuttings, a little indoor soil, love, and care. 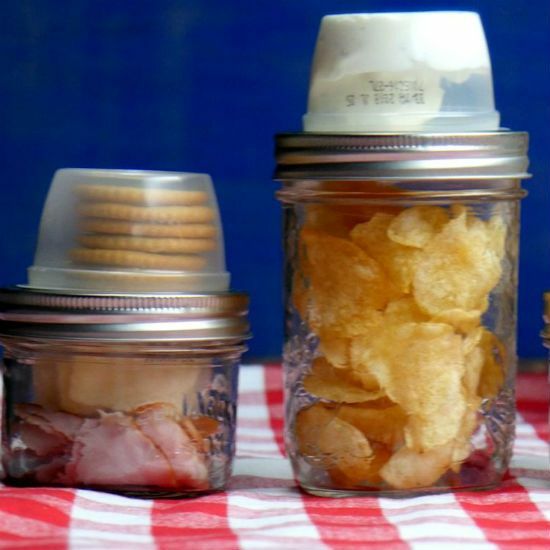 Impress your guests with these kitschy containers for kitchen staples. They're actually the perfect size for a table salt shaker or sugar dispenser. All it takes is a perforated top for salt, or one with a chute for sugar (you can find them in craft stores, or buy them online). The same set-up works for plenty of other spices too. Crafting is so simple with this handy homemade contraption. Just load in your material and it unspools easily - it makes big knitting projects a breeze. You can mix fresh ingredients like lemon, rosemary and vanilla in a pan and simmer them. The mixture will let off a sweet smell in the jar. Or, make your own scented candles from oil and fresh citrus fruit. It's so simple, but everyone will comment on how handy this decoration is. Make an extra - one for the backyard and one for the cottage. 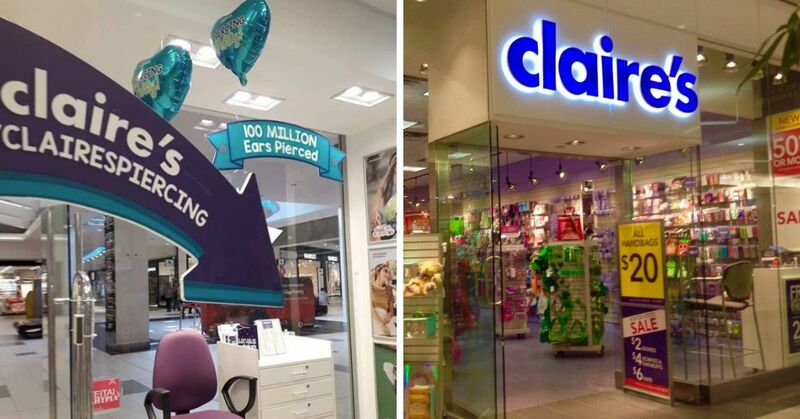 Remember this fad? 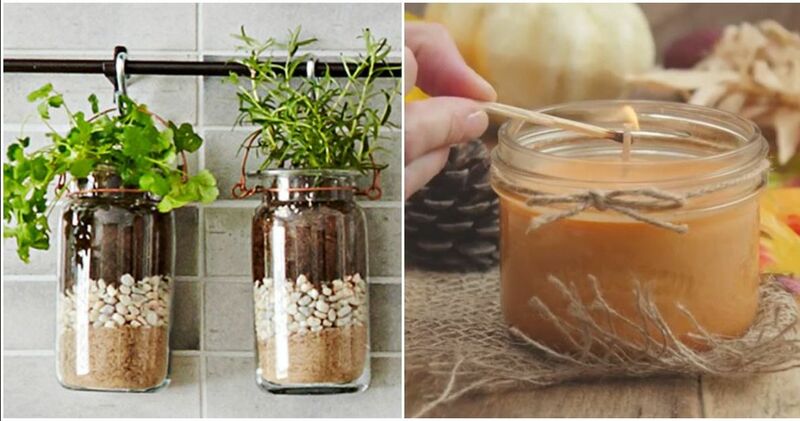 Well, you can make your own at home using soil, pantyhose, and a Mason jar. A pair of googly eyes makes the "pet" really adorable. Your kids or grandchildren will love this craft. There are all sorts of interesting recipes that use Mason jars, but the desserts are our favorite. 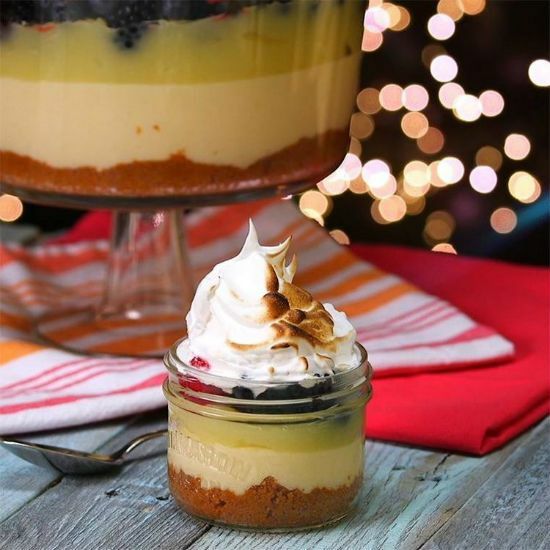 The jar is a simple way to give treats like ice cream, tarts, monkey bread, trifle, cheesecake, and pie a fun twist. As a dog owner, I'll admit that my front door is a bit of a mess. There are collars, leashes, poop bags, water bottles and treats all mixed up in my front closet. 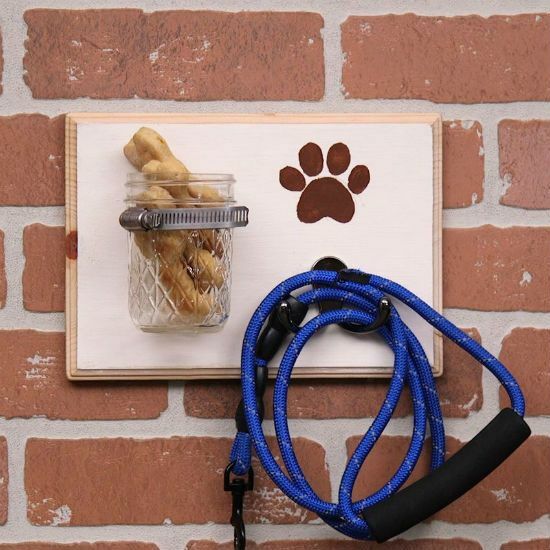 A stylish doggy station makes a space for all that clutter, and a Mason jar is the perfect size to hold treats and bags. A bare lamp top is the perfect size to fit over one of these jars. The real fun is finding what to put inside the base: seashells and marbles are popular choices, but a painted jar looks nice too. 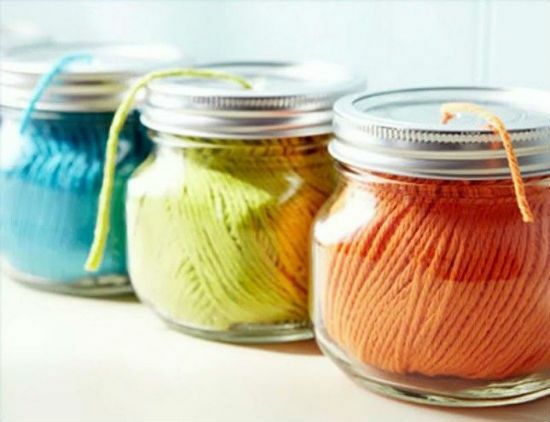 You can make any variety of candles using a Mason jar. Citronella candles will keep bugs away in the summer, but a decorated candle looks nice year-round. And of course you can mix in sweet spices and decorations for colored and scented candles. I've stopped buying and making gift baskets, because honestly what is someone supposed to do with a basket? A jar, on the other hand, is always useful. Fill yours up with choocolate and sweets, homemade baked goods, or a mani/pedi kit for an easy but fun gift. My bathroom counter is a mess of q-tips, cotton balls, tooth brushes and shaving supplies, so this project is the next one on my list. 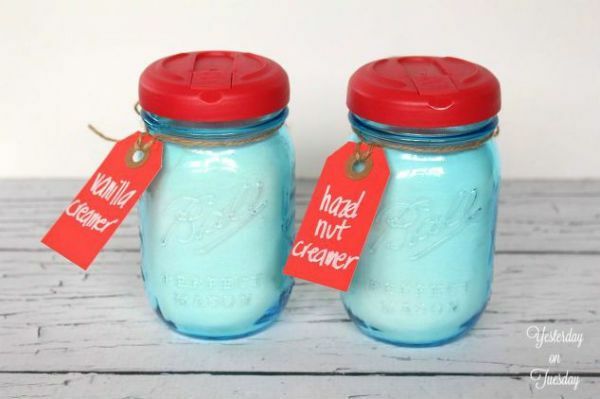 The jars are stylish and functional on their own, but a little paint makes them stand out. 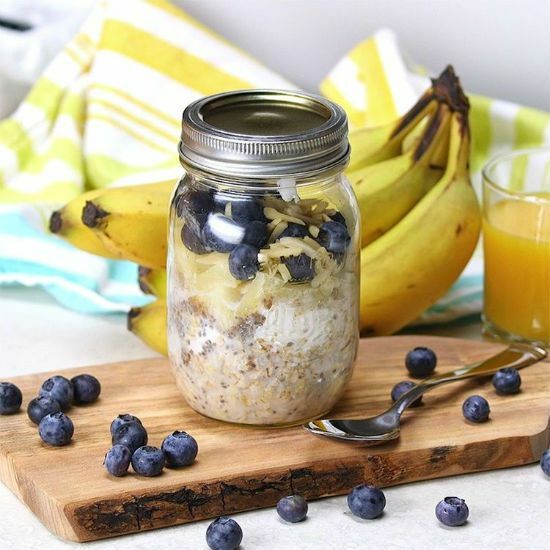 Make a healthy breakfast the night before. It's a great start to the day, and it saves plenty of time in the morning. This project is dead simple but totally useful. 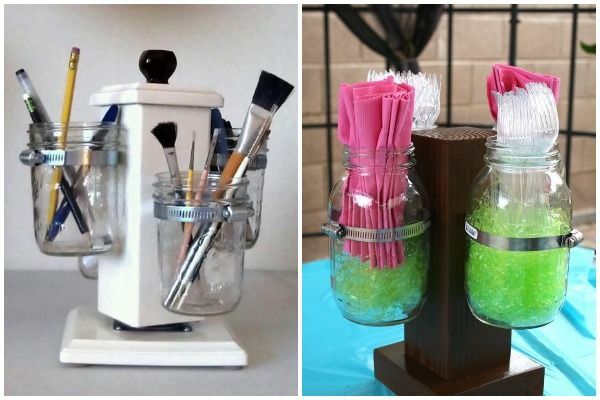 All you need is a Mason jar (ideally a small one), a makeup sponge and some scissors. Cut up or roll the sponge so it fits in the jar. Make sure there's a hole in the middle to insert your fingers. 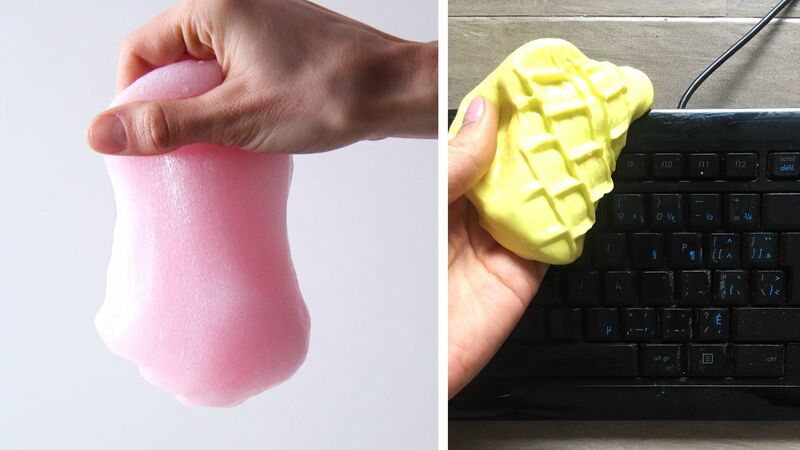 Now just pour in nail polish remover and slide your nail against the sponge. Voila! Clean nails with no muss or fuss. 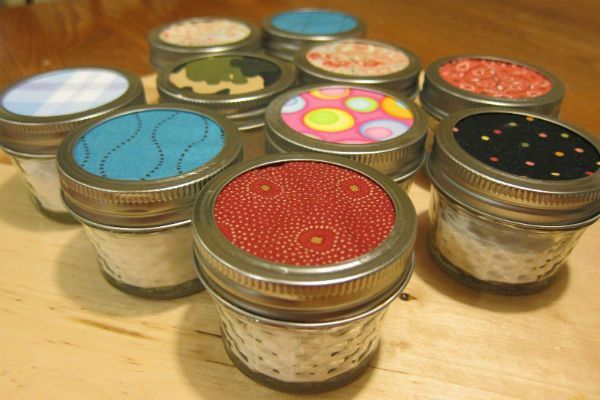 After all of these crafts, you probably have plenty of Mason jar lids laying around your house. 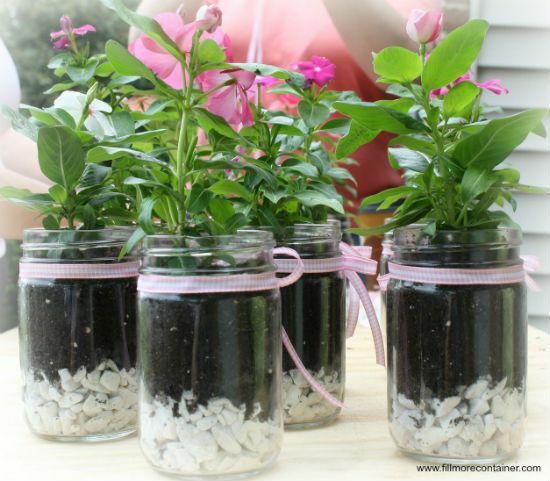 If you have a green thumb, this is a great way to recycle them and organize your garden. A marker will do the trick, but stencils and stickers look much nicer. 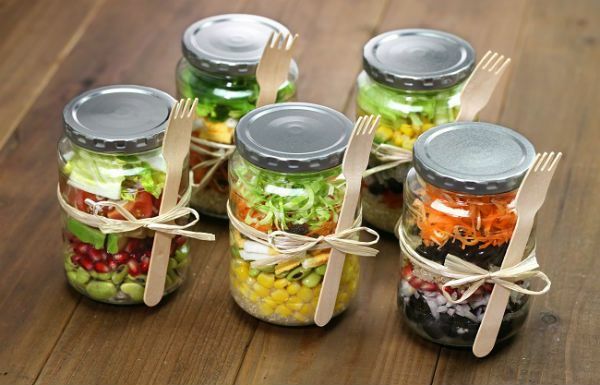 These handy pre-made lunches are a great way to stick to your diet, even when it's pizza day at your office. Whether you like a layered salad or something more creative, there are plenty of tasty recipes online. 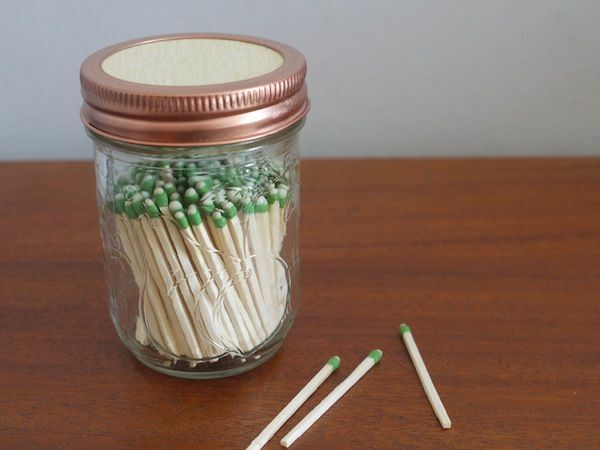 Here's a crafty way to store matches that's a little more safe and stylish than a box. If you fit a sandpaper top on the jar with a hole cut out, it becomes a handy dispenser and a convenient striker all-in-one. 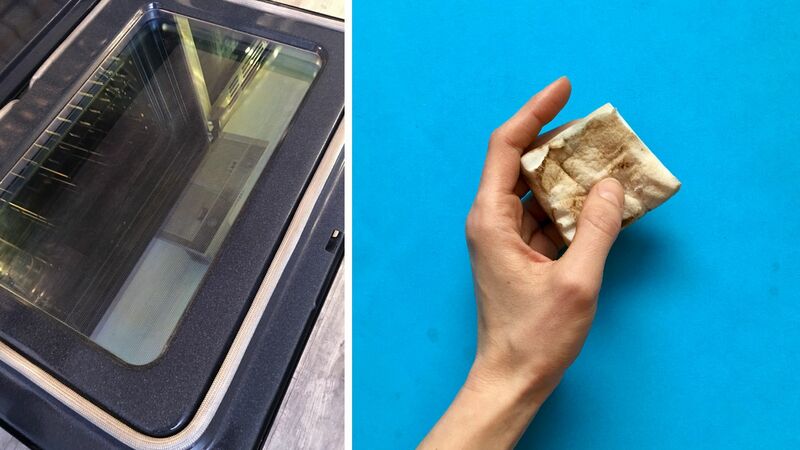 Okay, so you can actually buy this clever kitchen tool - but if you're determined to make your own it looks simple enough. 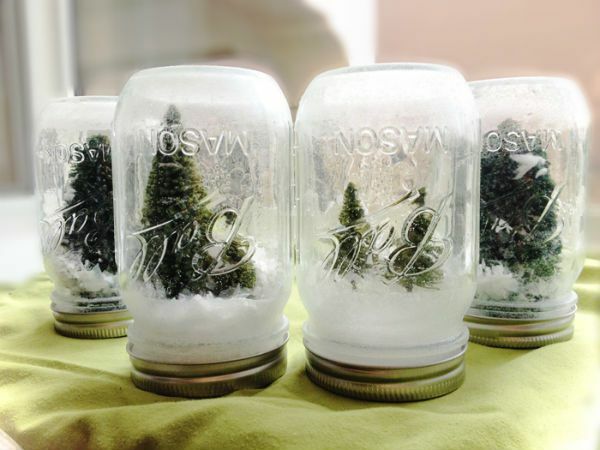 Whether you make them as a seasonal decoration, or enjoy snow globes year-round (like I do) this craft is plenty of fun. 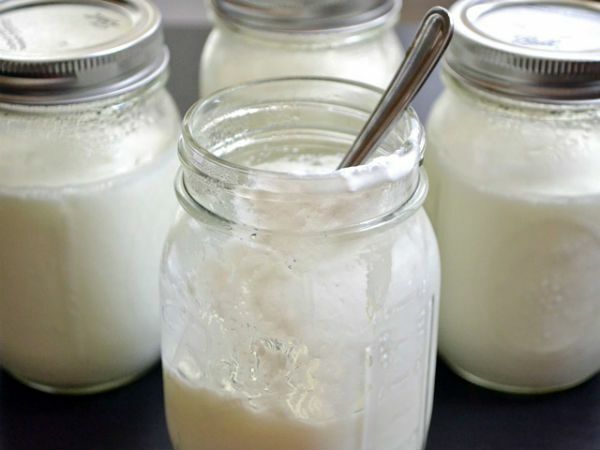 Making yogurt at home isn't for the faint of heart, since it involves precise temperatures and incubating bacteria. But the reward is a fresh, tasty treat that's much cheaper than store-bought stuff. As luck would have it, those red lids on your Coffee-Mate creamer bottles are just the right size for a Mason jar. 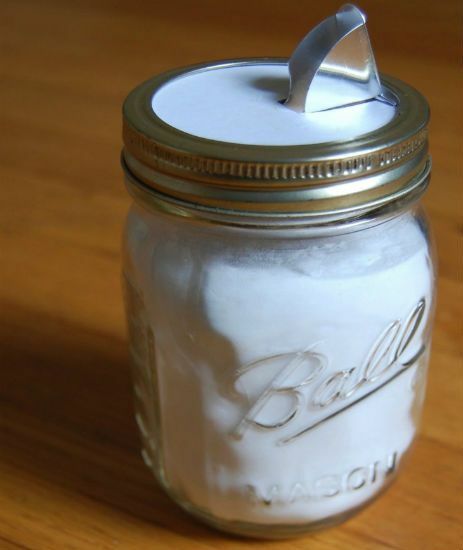 You can use a jar as a nifty creamer holder, or just recycle the cap for something else. My sugar shaker is a Mason jar capped with a Coffee-Mate lid. 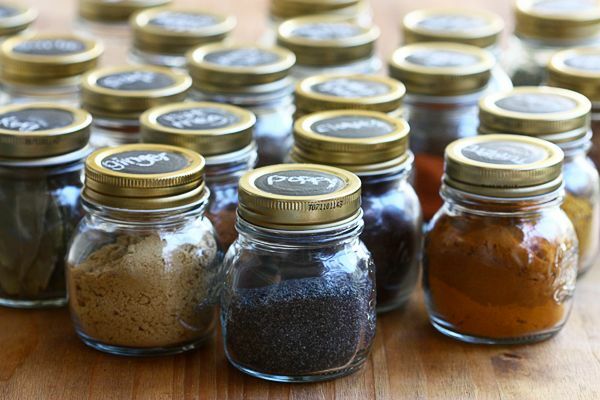 Are tiny Mason jars the perfect way to store your spices? I sure can't think of a better one. 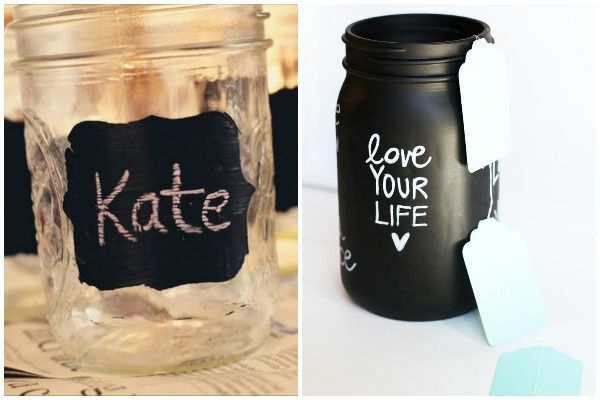 A dab of chalkboard paint on the lid makes it easy to label them so you always know what you're using. 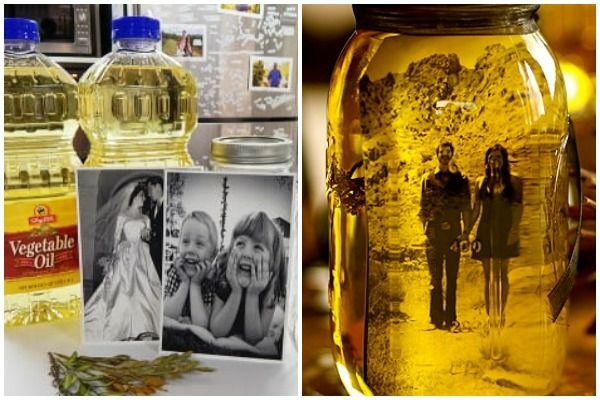 There are a few ways to use a mason jar as a nifty photo frame, but the most creative involves filling the jar with vegetable oil. The extra touch gives your photos a nice, nostalgic filter. Gold leaf is an overlooked crafting material that suits almost any project. Just wipe down a jar with adhesive and apply the leaf after it turns clear. It makes for a quirky combination of no-nonsense style and luxury. This is a simple project that would make a perfect gift for a student or artist in your life. 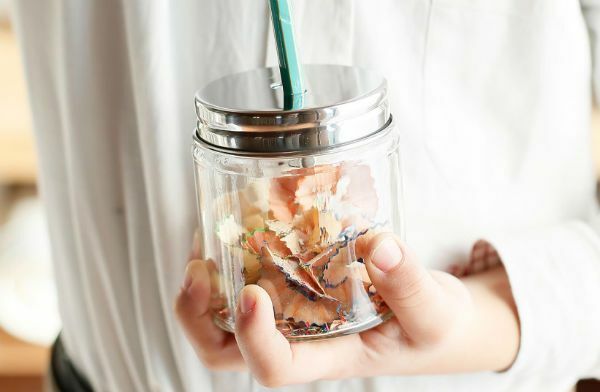 Fitting a basic pencil sharpener into a Mason jar lid makes it much easier to throw out the shavings, plus there's no twisting involved. You're not using every possible inch of storage space until you build one of these. 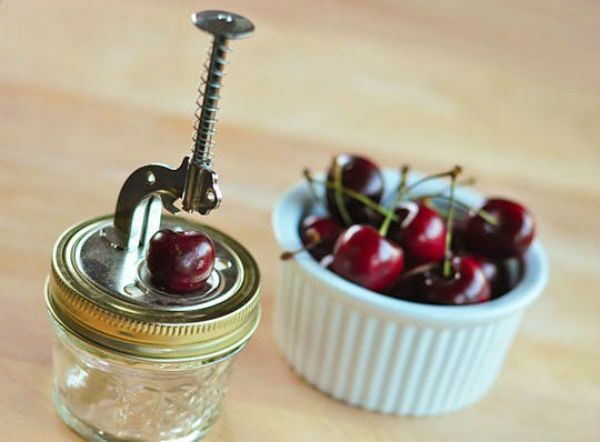 You can screw the jar tops into place, then unscrew them every time you need something. The other option involves combining magnetized tops with a metal shelf for jars that hang in place - but are less secure. 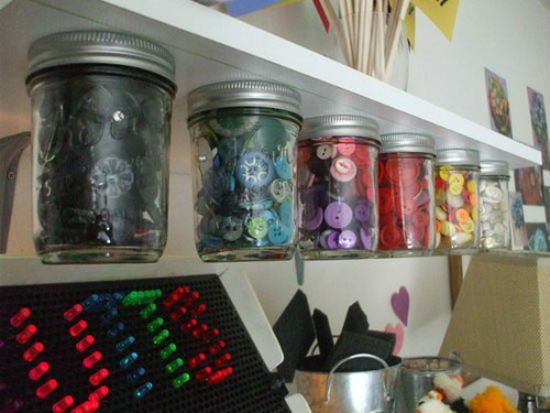 If sewing is your hobby, you probably have your own method for storing spare buttons, needles, thread and other supplies. 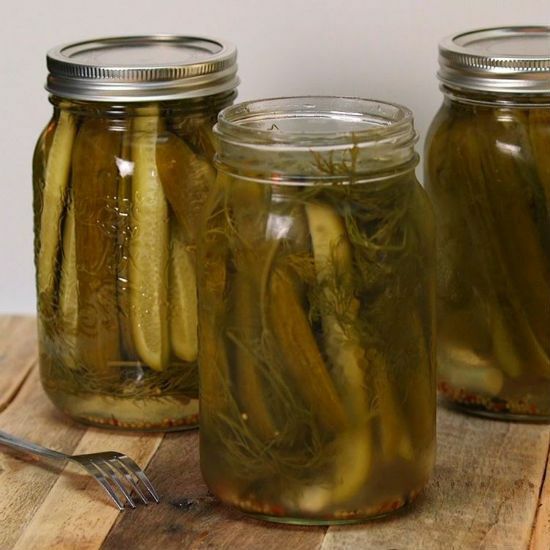 Here's a handy solution: split them up into Mason jars. Add a pincushion lid - made from a fabric square and stuffing - and you'll always want to have them handy. 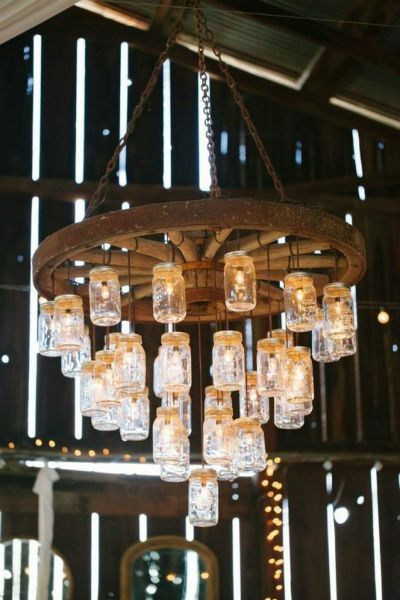 The be-all-end-all of Mason jar lighting, it takes serious electrical know-how (and some questionable design choices) to make one of these outdoor fixtures. 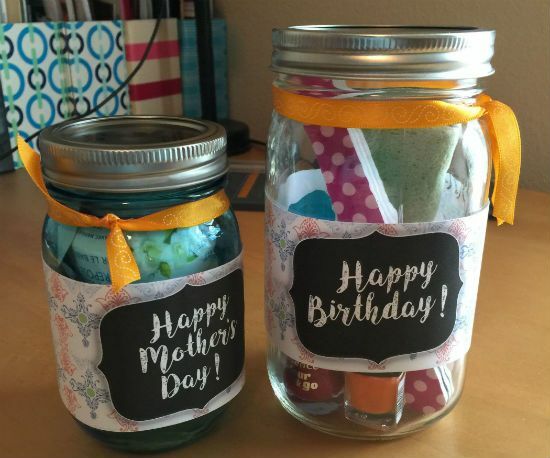 Ironically, these days Mason jars are used for crafts and decoration instead of actual canning. 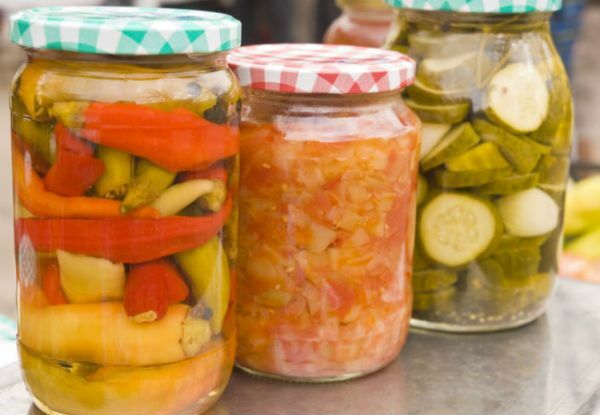 If you learn the basics, it's easy to make and store all kinds of preserves at home. There's a small price to pay buying all of the equipment, but you'll save plenty of money in the long run because of course they're reusable. Impress your guests with this unique sound system. 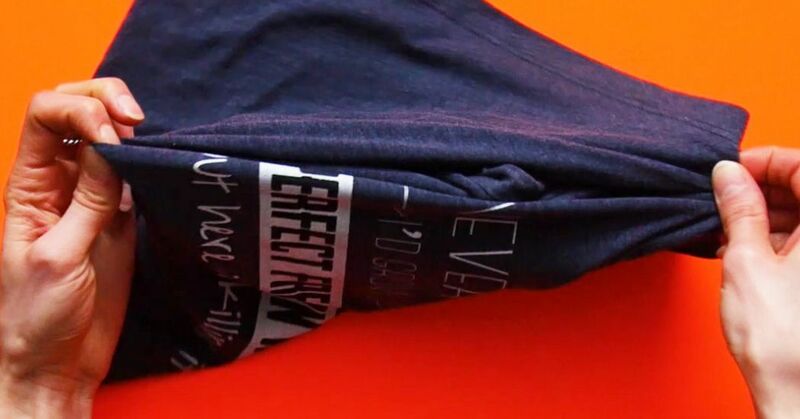 Don't worry: you can order it online, so there's no need to make it yourself. Just plug in your phone or MP3 player and listen to your favorite songs. 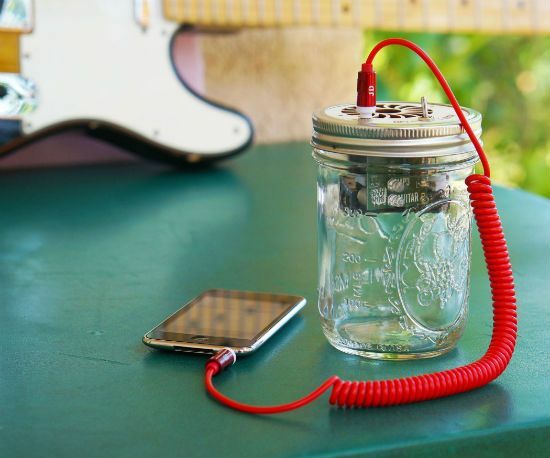 The jar's acoustics give your music an interesting sound. If you're on the hunt for a simple project that makes for a great gift, look no further. Whether it's used in the office, the workshop, or the art studio, everyone can find a perfect place for this handy swiveling caddy. A coat of chalkboard paint takes a basic all-purpose storage jar up a notch. 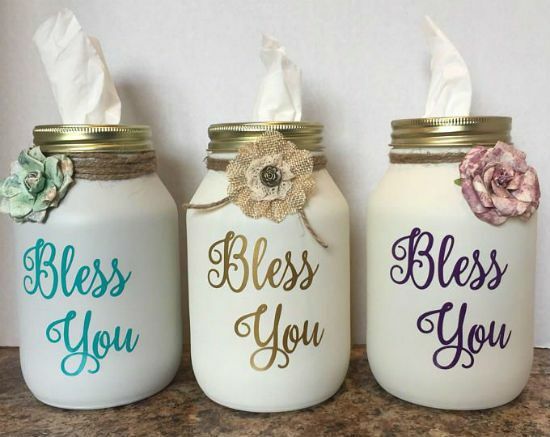 You can create personalized jars - a storage space for every member of the family - or leave notes and messages for yourself in an obvious place. 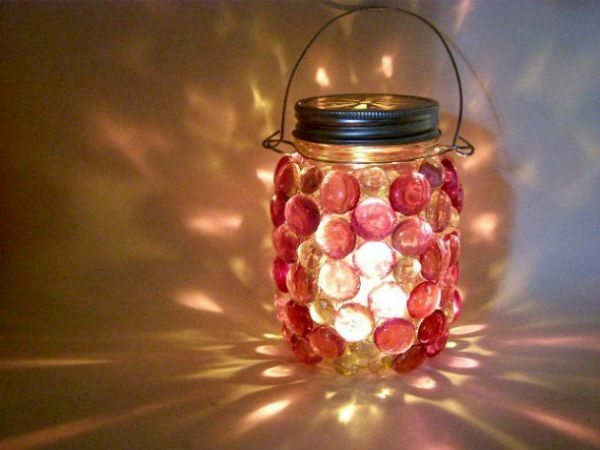 If you're in the mood for even more crafting, we have ideas for recycling those empty wine bottles. And while you're on the lookout for Mason jars, keep your eyes peeled for these 10 valuable antiques.